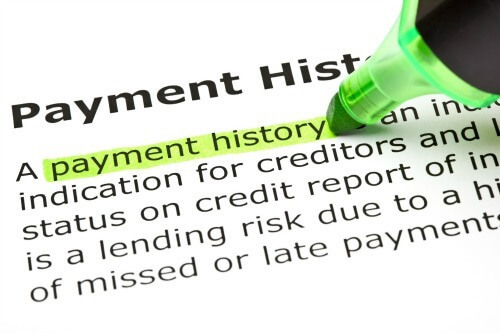 How Do Banks and Lenders Decide if You’re Creditworthy? This article originally appeared on ringgitplus.com, in partnership with CTOS. Ever wondered what banks and lenders look at before deciding to approve your credit card or loan application? Find out now! When you’re applying for a loan or a credit card, banks and lenders go through a series of steps to decide whether you’re a low or high-risk before lending you money. But what is defined as a low-risk, and how do the banks and lenders evaluate your financial risk status? First, you need to know that having a big salary isn’t a green card to getting your loan or credit card application approved – and neither will having an existing credit facility (such as a car loan or a home loan) with a bank or lender help with your next loan or credit card application. You’ll be surprised at how much information the banks and lenders can dig up on your payment history. If you’ve missed out on payments or have paid your bills after the statement’s due date, the banks and lenders will more than likely view you as a bad paymaster – which will affect your credit card or loan approval chances. The good news is you can rebuild your payment history. 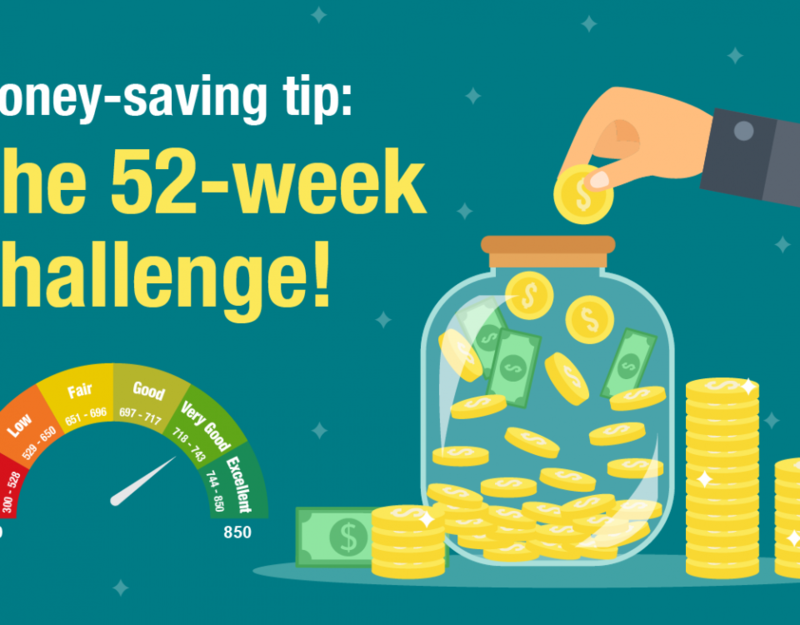 Here’s how you can do it; as a rule of thumb, your record will remain for 24 months after you settle all your debts, after which it will be cleared from your credit report. So, if you have a poor payment record and are planning to apply for a credit card or a loan, start building a good payment record by paying on time for at least 24 months before you start applying. 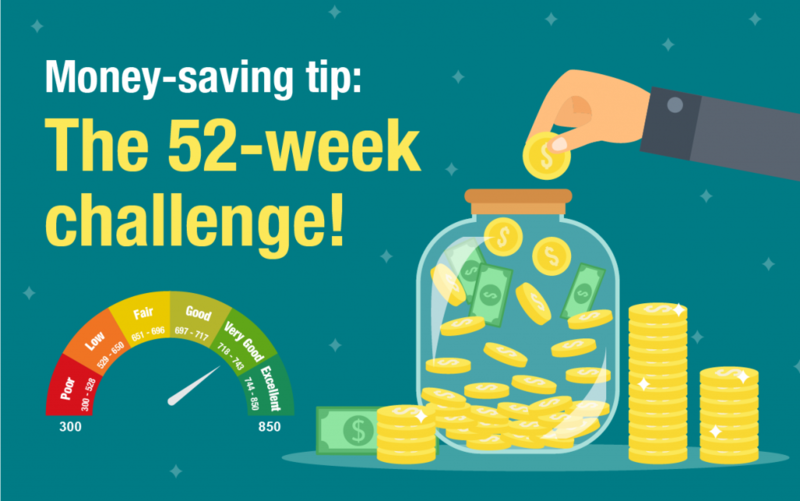 You may be earning a five-figure salary every month, but if you’re also saddled with numerous credit facilities (such as mortgage, car loan, credit card, personal loan, and instalment account) that look like it will take up a majority of it, it’s hard to convince banks and lenders that you’re a low-risk. Generally speaking, your debt should not be more than 60% of your total net income when applying for a loan or a credit card. 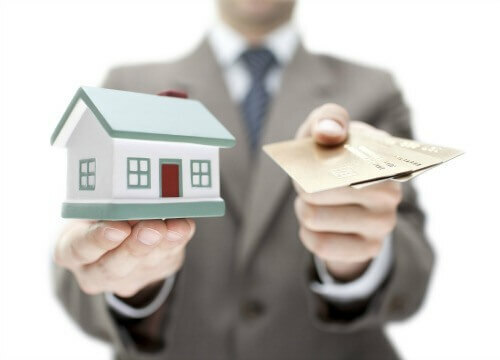 The less you owe, the more likely it is for the banks and lenders to approve your application. Your credit history includes the number of years you’ve had your credit facility (any financial credit such as loan and credit card accounts) as well as the average age your overall credit accounts. A credit mix refers to the types of credit under your name; which includes your credit card, car loan, mortgage loan, student loan, and instalment loans (from a furniture or appliances store). Having different types of credit makes you look good to the banks and lenders – but don’t go applying for credit just to have a mix in your credit record now. While it’s good to have, it’s not necessarily a big contributing factor to appear as a low-risk borrower to the banks and lenders. How many new credit have you applied for in the last six months? Or even in the last three months? Remember that opening multiple credit accounts in a short period of time might deem you as a high-risk borrower to the banks and lenders. The reason is simple; banks and lenders may assume that you’re going through financial or cash-flow problems. Many of us are familiar with CTOS, but contrary to popular belief, CTOS is not a blacklist – and neither does it offer recommendations about your financial status to the banks and lenders. CTOS merely compiles and provides credit information in accordance with the Credit Reporting Agencies Act 2010. The banks and lenders may refer to the compiled credit information to decide whether they want to approve your credit application; but ultimately the decision lies entirely in their hands as they each have their own risk preferences, business policies, and strategies. In a nutshell, CTOS provides transparency between you and the lenders in order to help improve your chances to get approved for credit. It works both ways; while the banks and lenders gain access to your credit information, you as a consumer can also use CTOS’ services to know where you stand in the eyes of the banks and lenders and learn how to improve your creditworthiness. You can do a self-check on your credit report by signing up for a CTOS User ID at www.ctoscredit.com.my or via CTOS mobile app to obtain your MyCTOS Score report! To learn more about – and improve – your credit health, you need to understand your credit report and credit score first. This is where MyCTOS Score report can help you. 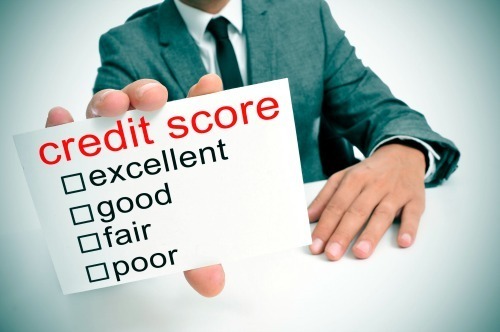 MyCTOS Score report is a comprehensive credit report that provides an evaluation of a consumer’s creditworthiness. It also contains details on your identity verification (in case of an identity theft), CCRIS records, business exposure, directorships, bankruptcy, court judgment and legal action records. In addition to the above, it also tells you your CTOS Score – a three-digit credit score that gives the banks and lenders an idea on your credit risk. It ranges from 300 (poor) to 850 (excellent), and the higher your credit score is, the lower your risks are as a borrower. You can learn more about CTOS Score here. So, have you gotten your CTOS Score?